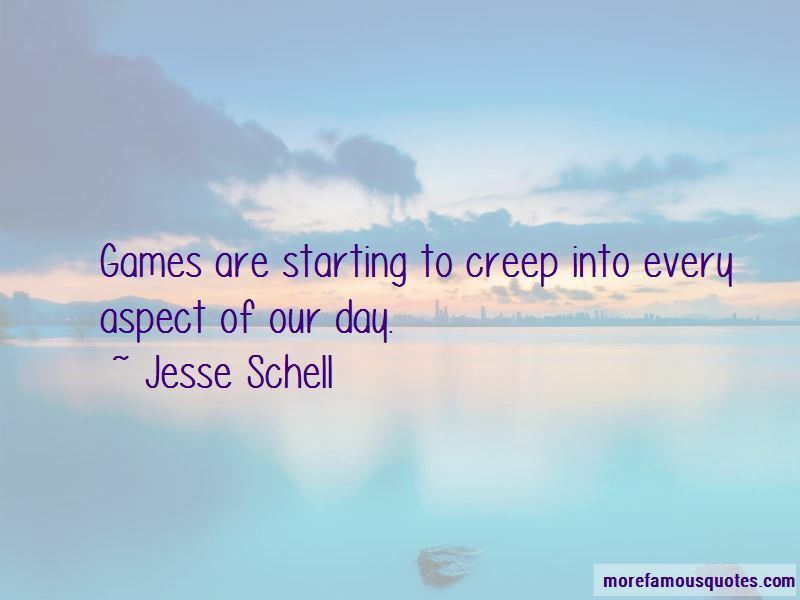 Enjoy the top 25 famous quotes, sayings and quotations by Jesse Schell. Why is it that big companies fail when the technology changes? It happens in every industry, so what's the pattern? What are they all doing wrong? 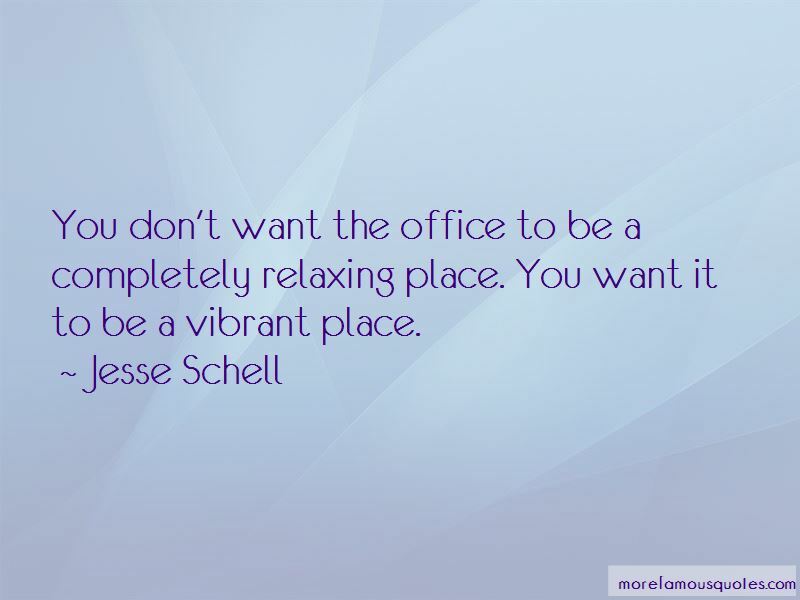 Our affluence has allowed us to move to a place where we tend to make things pleasurable, as opposed to efficient. More and more women are going online. 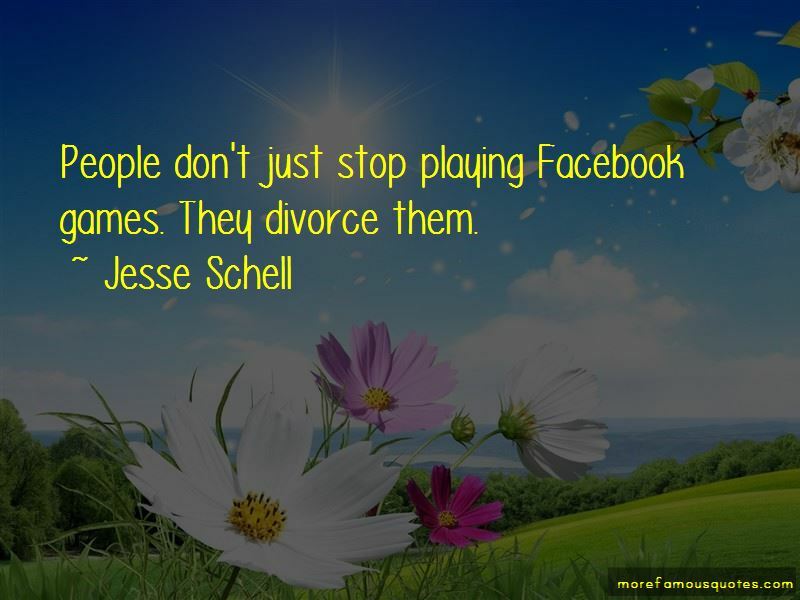 Want to see more pictures of Jesse Schell quotes? 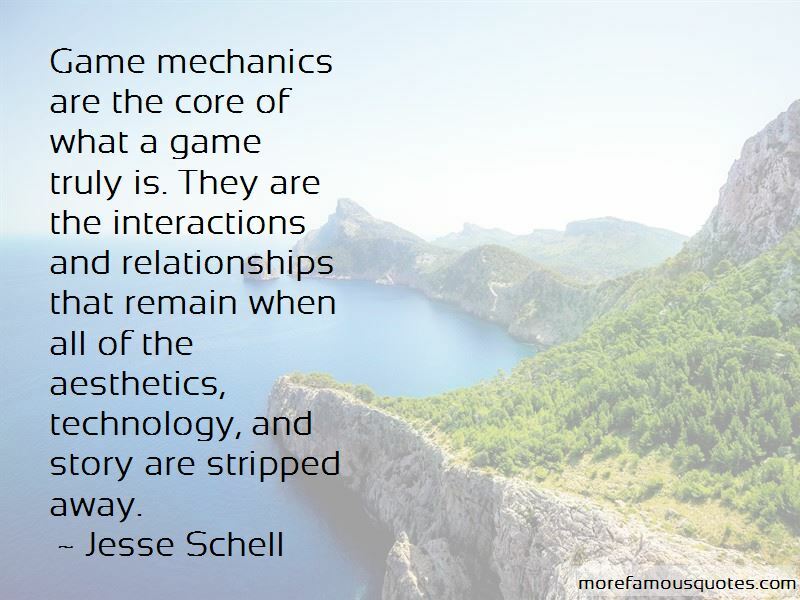 Click on image of Jesse Schell quotes to view full size.